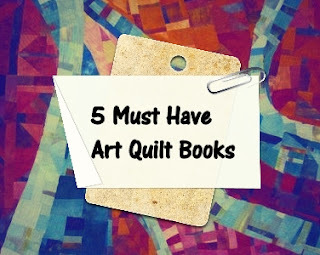 Okay, say you're stranded on a deserted island and you were only able to save 5 art quilt book. What would they be? Now remember you're stuck with nothing else to read and more importantly, no wi-fi - gasp! . . . .so what 5 books did you keep? 1. 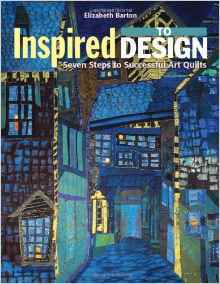 500 Art Quilts: An Inspiration Collection of Contemporary Work This is my go-to inspirational book. The photos are gorgeous and the wide range of art work will take your breath away. 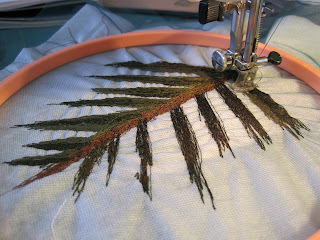 Many pieces have detail photos included. 2. 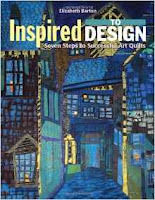 Inspire to Design: 7 steps to Successful Art Quilts If you want to learn the design elements in a methodical fashion - this is the book for you. 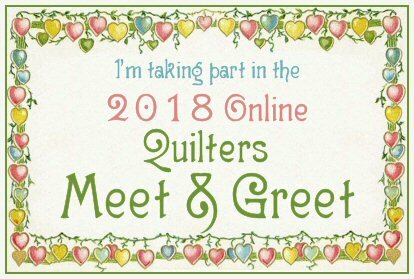 Elizabeth Barton walks you through exercises step by step that you can apply to your own work and strength your designs. 3. Art Cloth: A Guide to Surface Design for Fabric this is an updated version of Jane Dunnewold's iconic book, The Complex Cloth. 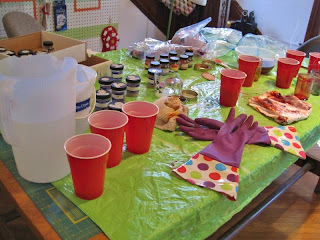 Its the bible on all the hand dyeing and surface techniques you always wanted to try! 4. The Quilter's Book of Design. 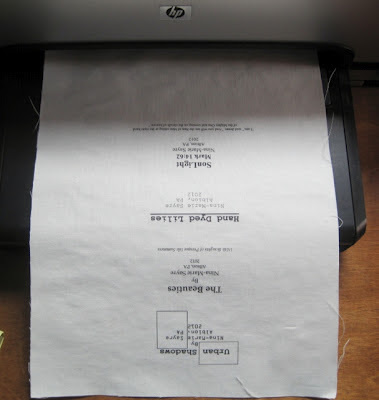 This is the book that taught me the design elements and how they relate to way I was putting fabric together. I remember referring back to this book over and over again. 5. 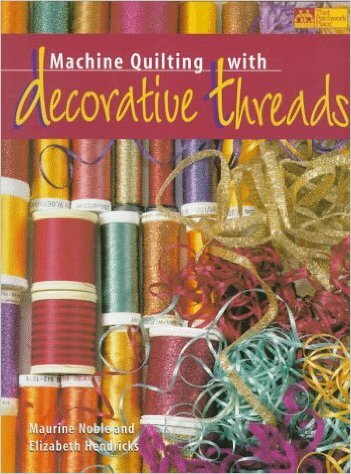 Machine Quilting with Decorative Threads This is the book that taught me the ins and outs of using all that pretty thread I had been collecting. It is literally a wealth of information and tips that is more than useful if you plan on doing some thread play. Now I know most of these books are older but to tell you the truth, I haven't found anything that has come out recently that has been as helpful as these. Most of these can also be found on the used book market (in great condition) for very cheap too!! So these are my top 5 - what are yours? Art and Fear is a must have for me!